On July 29, 2010, the world first recognized International Tiger Day, celebrating the world’s largest species of cats and raising awareness about their threatened status. In the last century, tiger numbers fell from 100,000 to 3,200 and they now live in only seven percent of their historical range. If tigers are to survive in the wild, they need massive human intervention. On July 29, 2010, the world first recognized International Tiger Day. International Tiger Day celebrates the biggest of the “big cats” and raises awareness about their status as an endangered species. 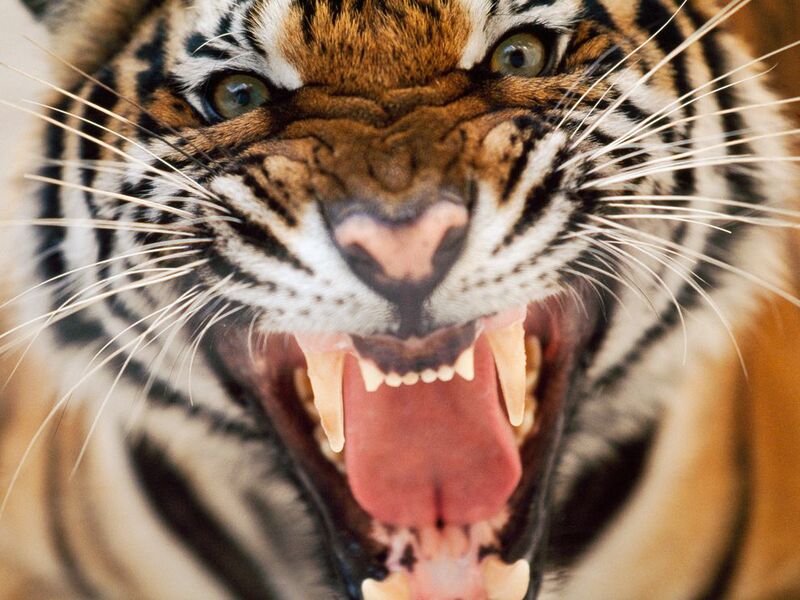 Tigers are among the most threatened of big cats. Fewer than 4,000 tigers survive in the wild, most of them in pockets of protected land areas in Southeast Asia and Russia’s far east. Poaching and loss of habitat are among the biggest threats to the world’s tiger population. Loss of habitat is mostly due to climate change and agricultural and industrial development. International Tiger Day was founded at the International Tiger Summit, held in St. Petersburg, Russia. The goal of the summit was to double the wild tiger population by 2022. People can encourage tiger conservation by supporting government initiatives to establish tiger preserves. They can also raise awareness by contributing to campaigns such as National Geographic’s Little Kitties for Big Cats—support tigers, lions, and other big cats and show off your own pet at the same time! large predators, including tigers, lions, jaguars, and leopards. gradual changes in all the interconnected weather elements on our planet. management of a natural resource to prevent exploitation, destruction, or neglect. construction or preparation of land for housing, industry, or agriculture. first step or move in a plan. to hunt, trap, or fish illegally. total number of people or organisms in a particular area. area where development projects are controlled or limited. position of something in relation to related things. meeting or conference of top leaders. to scare or be a source of danger.